Let us create beautiful and impactful designs for you. Contact us for a design quote! The client gave us the concept of creating an invitation with a honey bee theme. We created something that was clean and modern, but still playful and organic. 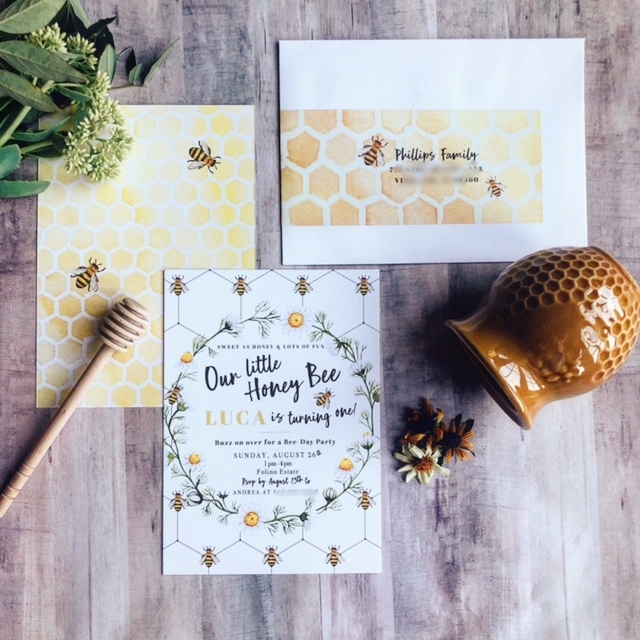 Such a cute invite for their little honey bee that is turning one! The invite suite includes a 5x7 yardstick invitation (front and back design) and custom address labels. 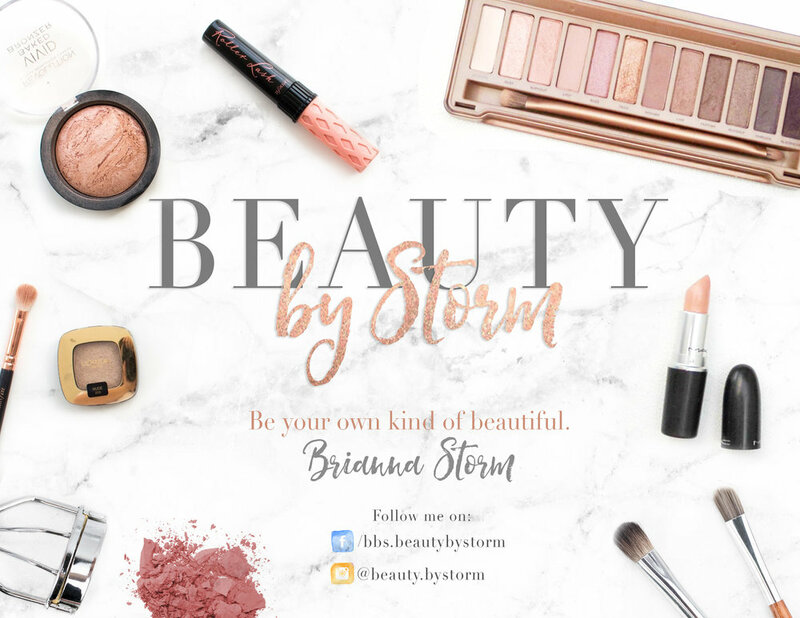 Brianna Storm approached us looking for a logo design and brand for her new Makeup Artistry business, Beauty by Storm. So we created this logo for here and she loved it! Brianna actually collaborates with us a lot on photo shoots. She's so talented! Check out her work here. Rustic Cravings is a local company owned by Melissa Harris. She specializes in "rustic" snacks, sweets and jams. Our goal with this project was to create a logo for that represented Melissa's personality and also encompassed a country and woodsy feel. The designs are printed on brown craft paper and wrapped around the jarred items. Items in a pouch have a sticker applied to them. LOGO DESIGNS FOR LEHIGH UNIVERSITY "BLOCK PARTY"
These logo concepts were created for Lehigh University to celebrate their 150th Block Party. They were looking for something that showcased the combination of liberal arts and engineering. A local college requested a design for a new brand identity for their "IDEAL" program. We created these two versions of the logo. One focuses on the the thinking and brainstorming process, by incorporating the gears into the design. The other concept focuses on students' ideas, by incorporating the light bulb to represent the initial "light bulb" moment a student may have. 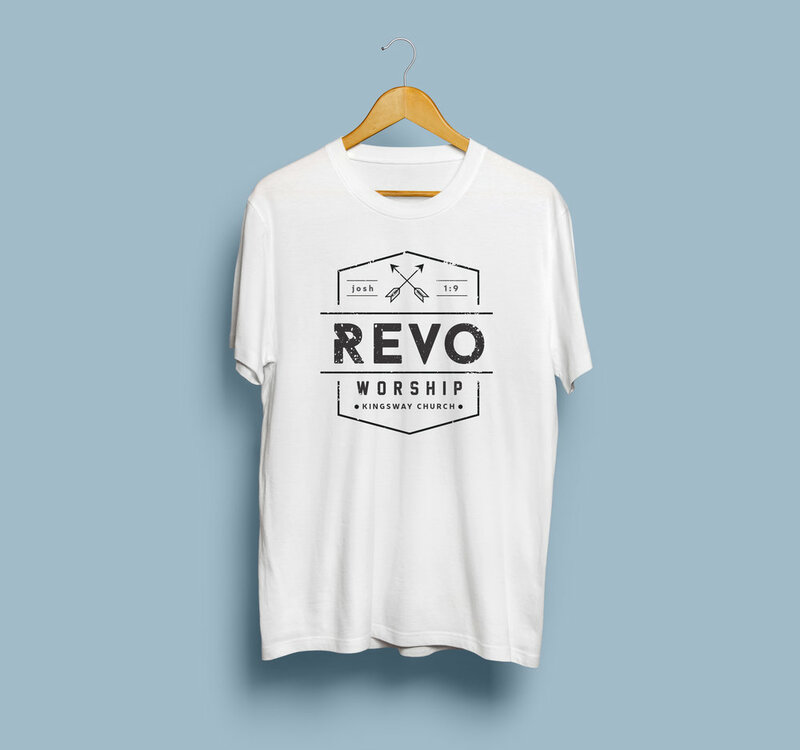 Ashton, a worship leader from Kingsway Church reached out to us for some help with a shirt design. She had a vision for the design, but needed our expertise to bring it to life. We created a few concepts for this design project. Here is the final design. Folino Estate Vineyard & Winery is located in Kutztown PA. They have a gift shop located in their Tasting Room where you can purchase wine and other unique gifts. We had the opportunity to create the packaging design and photography for their newly launched oils and vinegars. Every year Zoellner Arts Center at Lehigh University hosts a Gala event. This design was created to promote their guest artist, Katherine McPhee. The sign was displayed to promote the gala. Robert came to us to for a new business card design. His main focus of business is College Enrollment and Marketing Solutions. These are standard two-sided business cards. These are two separate trifold brochure design we completed for Freedom House, a nonprofit organization that helps to rehabilitate those struggling with addiction. The blue design was to promote sponsorships, and the green design was to entice people to attend the event and donate. They take the time to understand you.